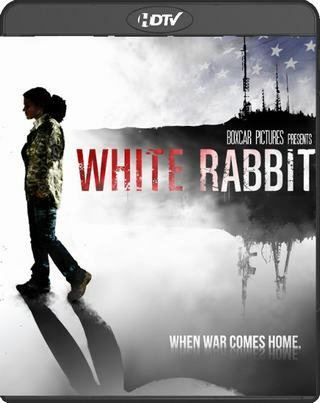 WHITE RABBIT is a gritty crime thriller about a veteran of the Iraq War, Kerryann Terkel. Back home, Kerryann battles Post Traumatic Stress Disorder as she tries to establish a stable civilian life. Instead, she gets tangled up in the schemes of a corrupt cop and his Tea Party sidekick, who exploit her military training to pull off a heist involving cell phone hacking at a political rally. The crime forces Kerryann to confront violent wartime memories – and her new domestic enemies. WHITE RABBIT is about what happens when war comes home.